1. Select Setting from the MENU. 4. 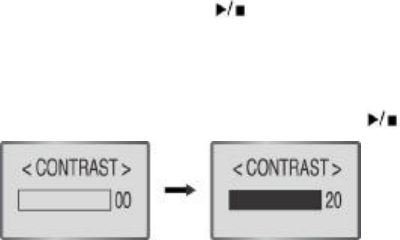 Press uu/tt buttons to set Contrast.